Well you can if you like. The answer will be cos they were bloody good fun to shoot and had more vitality, vim and vigour than I'll ever enjoy. 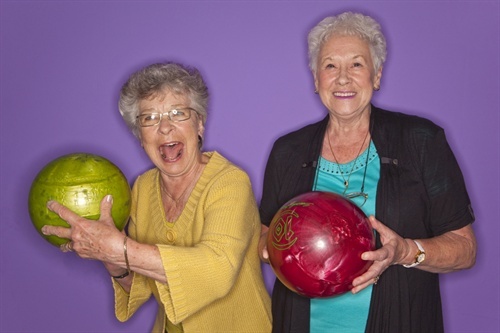 Seek them at Sutton Superbowl's Monday Club.